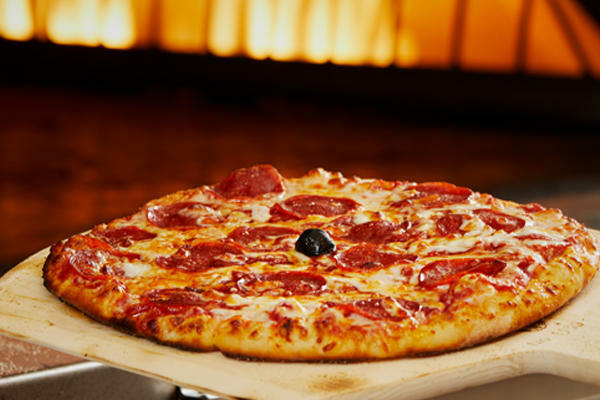 We know Cambridge is filled with unique, globally inspired restaurants, which is why the team at Bertucci’s works hard to make sure our restaurant is set apart from the rest. 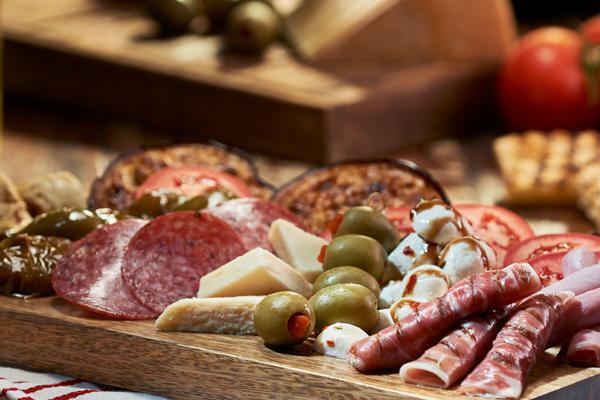 In addition to offering authentic, perfectly prepared Italian food, we provide an unrivaled level of service to every guest who joins us for a meal. 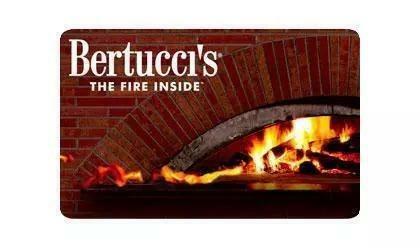 Whether you’re a student, a professor, or a lifelong Cambridge resident, you are sure to appreciate the relaxed, upscale ambiance the team at Bertucci’s works to create on a daily basis. 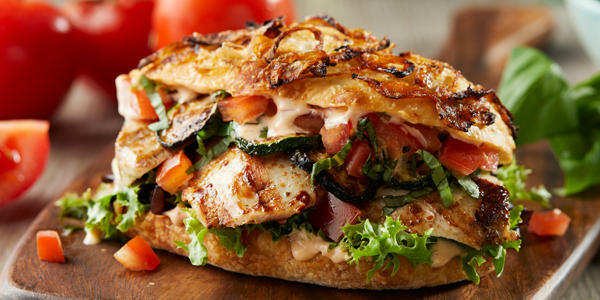 Next time you need a place to celebrate an event or just get out of the house, we sincerely hope you’ll give us a try! 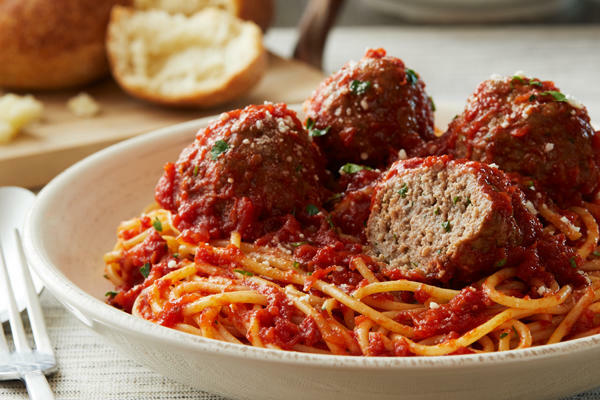 All of the dishes that are made in our Cambridge brick oven kitchen come from real Italian recipes, so you never have to doubt the authenticity of our menu options. 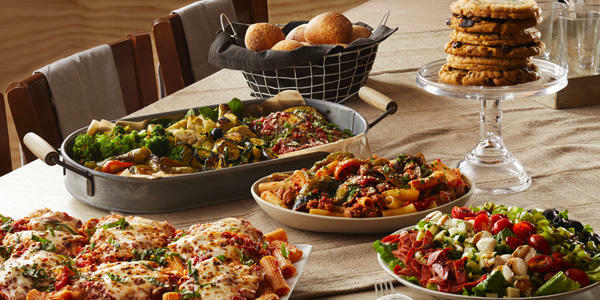 From gluten-free and vegetarian fare to delicious calzones made with your favorite ingredients to the brick oven pizzas our customers return for over and over again, there’s something for everyone at Bertucci’s. 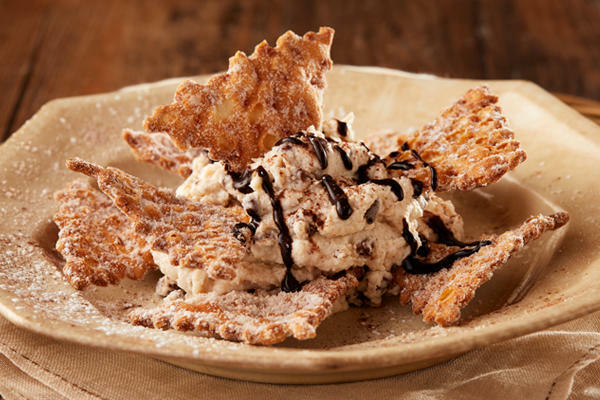 No matter what you are craving, we are sure to have an option that will satisfy you on our main menu or our sweet dessert menu. 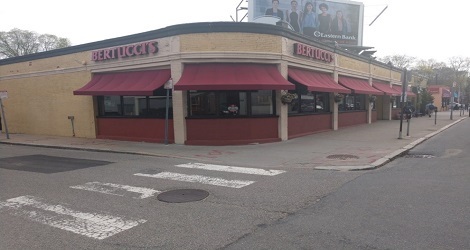 Situated in The Port, minutes from Harvard, MIT and local favorites like Kendall Square Cinema, Bertucci’s is a great place to stop in and enjoy lunch or dinner. If you have an event going on, don’t forget to contact us for catering. 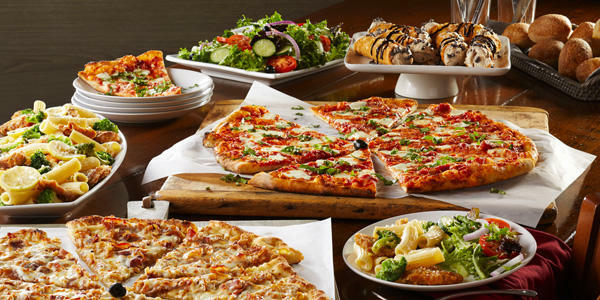 From graduations and family parties to corporate meetings, let us provide the food for your next event. 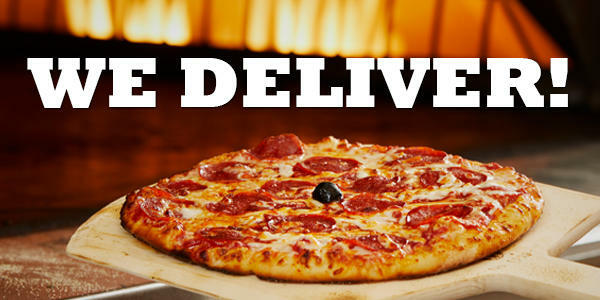 If you’re too busy to dine with us, use our mobile app for 2Go or delivery.